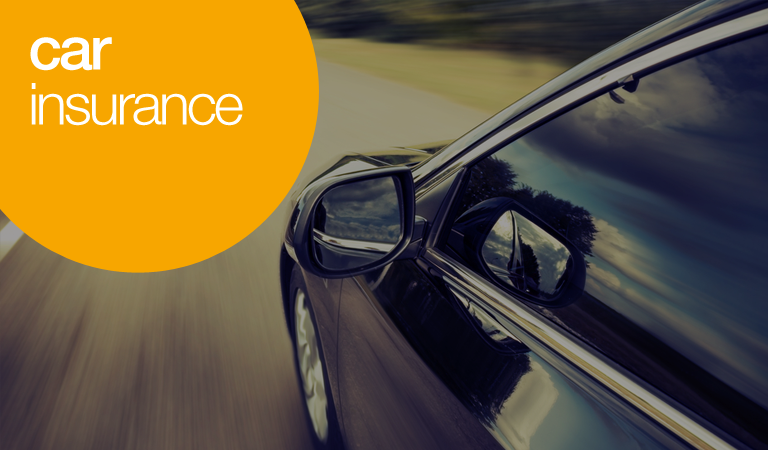 autonet insurance works closely with some of the biggest names in the insurance industry to provide all our customers with car insurance quotes. Aviva, Ageas, Liverpool Victoria and AXA are just a few of the companies we use when selecting insurance policies for our customers. We cater for all ages and driving experience. The majority of our insurers will discount policies and also name multiple drivers onto one policy. For more information, visit our car insurance FAQ's for answers to the most commonly asked questions. Third party only – Provides cover to a third party for injury and damage if your car is involved in an accident.